What crystal can help calm mental illness? "Hi, what crystal will be helpful to calm mental illness?" Thank you so much for reaching out. I should start out with the standard disclaimer that I am not a doctor and cannot give medical advice. Crystals for healing should be used as a complement to other therapies and not as a replacement for regular medical care. Unakite - can help release thoughts of constant fear, worry, anxiety or paranoia. 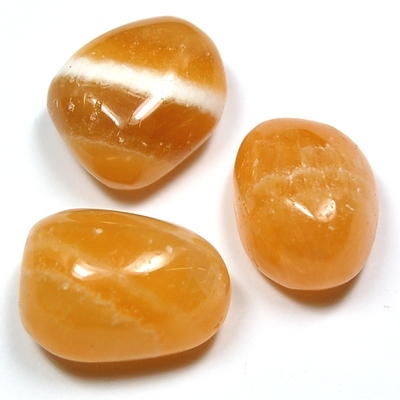 Orange Calcite - this stone known to battle against depression and it also combats fear and other negative emotions. It can be used to cope with trauma, as well as a stone to aid in recuperation from a nervous breakdown. Smokey Quartz - this stone provides immense healing powers against depression since it can help to ground your energy. Tigers Eye - a wonderful mood stabilizer. I truly hope that this helps!